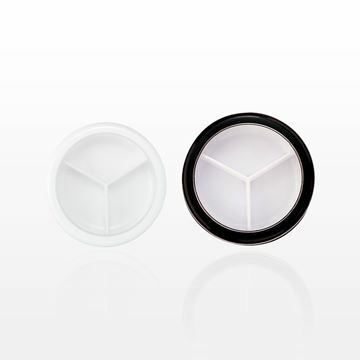 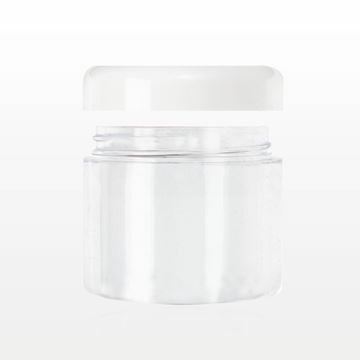 Sample or store a variety of cosmetic formulations in this sleek, white hourglass shaped 50 ml polypropylene jar which comes assembled with a cap and convenient clear disc liner. 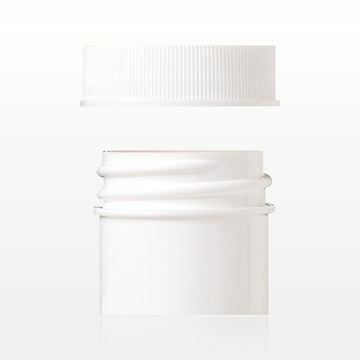 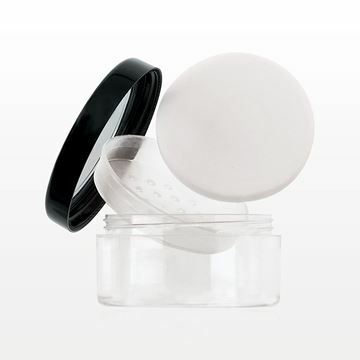 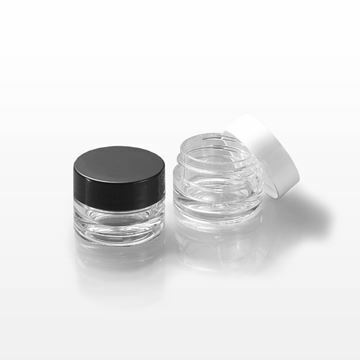 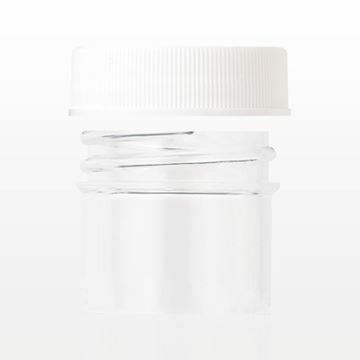 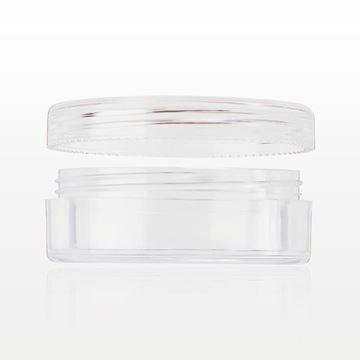 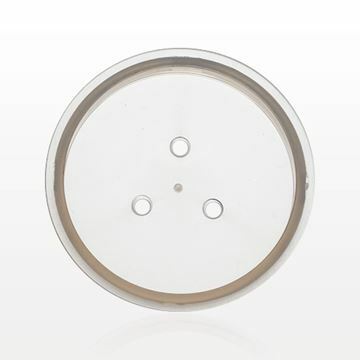 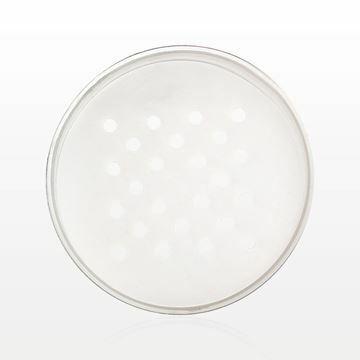 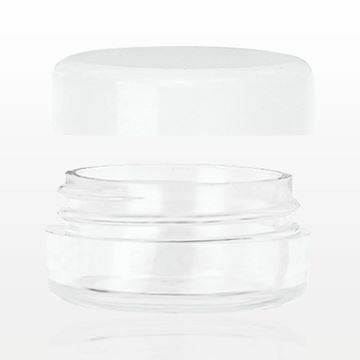 Sample or store a variety of cosmetic formulations in this white, 100 ml polypropylene jar that contains a clear disc liner. 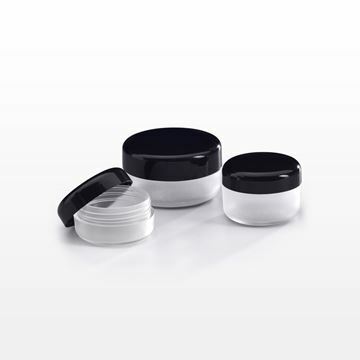 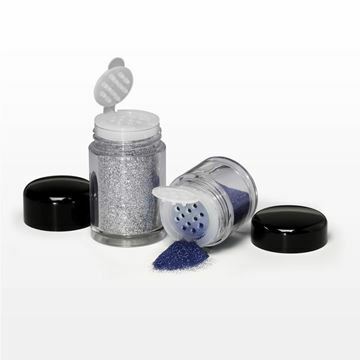 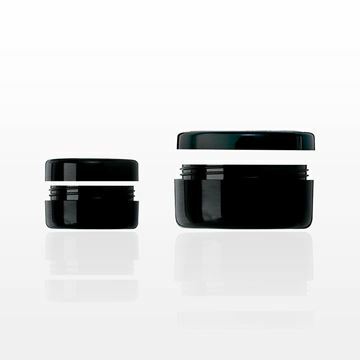 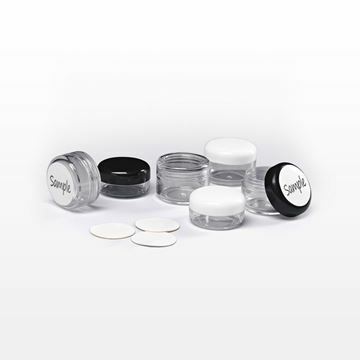 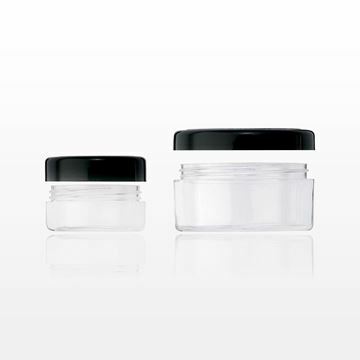 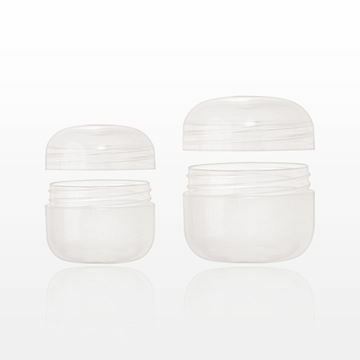 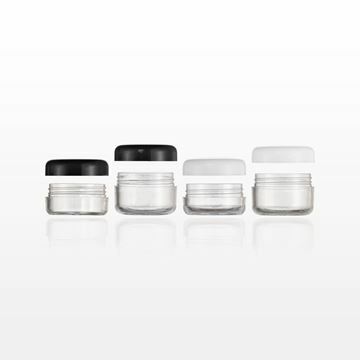 Sample or store various product formulas with these black jars made from polystyrene, ABS and acrylic materials. 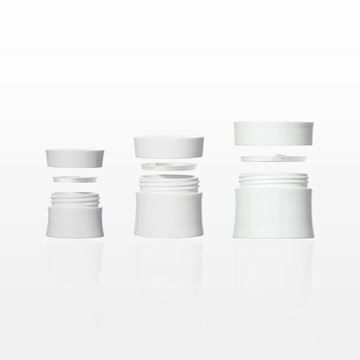 The trimmed caps make it easy to see the product from the overhead.